﻿First Flush or Second Flush Tea - Know Before You Brew! 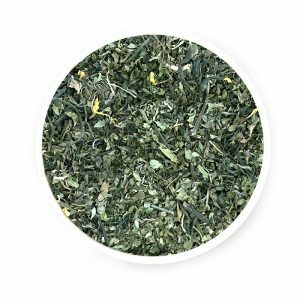 First Flush or Second Flush Tea – Know Before You Brew! There’s no better start to a day than a cup of freshly brewed tea by your bedside. Waking up to the steaming aroma rising out of the dark brown liquor is a treat indeed! 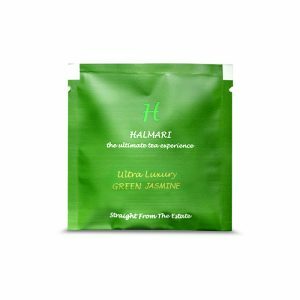 In no time, as the stimulants hit the nerves and the strong flavour enters your blood stream, you feel energized and rejuvenated. But before you sip onto your favourite beverage, know exactly which harvest you are drinking. 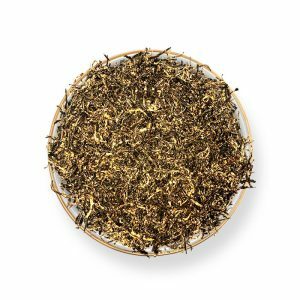 Dark coloured, strong liquors belong to the second flush tea leaves, while light astringent flavour comes from the first flush. 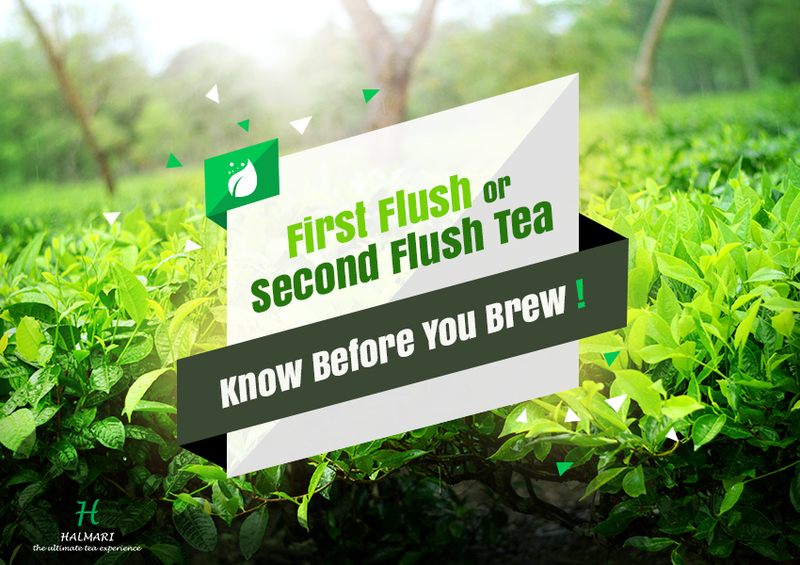 Note: If you are still confused about the word “flush”, it only refers to the time period or season when the tea leaves are being plucked. The first harvest starts from early February and stretches till April. 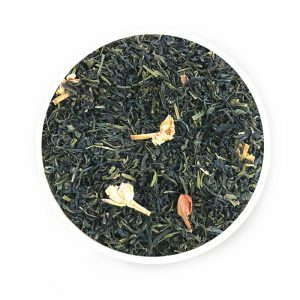 This spring bloom has small delicate leaves that do not require oxidation during processing. When dried and made ready for the market, these leaves appear greenish and small in nature. These are early leaves and therefore, more delicate and produce a light floral astringent flavour. Due to comparatively less production, tea leaves of the first flush sell at a higher price at auctions and in the market. So, tea lovers who do not like the strong aromatic liquor might choose this kind over the second flush. Best Way of Brewing it! When using this kind of leaves, remember to keep water temperature below 180®C. 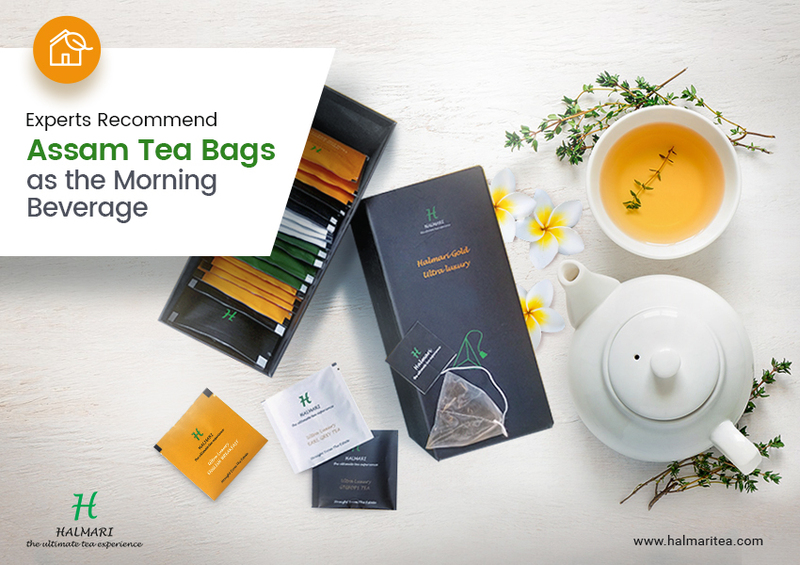 For extracting an optimum flavour, tea connoisseurs recommend brewing these in water after taking it off the boil and not to soak the leaves for more than two to three minutes. Tea plucking that takes place in early summer through monsoon is considered as second flush tea leaves. It generally starts in early April and continues till August. Needless to say, these leaves mature through the monsoon seasons and absorb the maximum amount of rain water. Maybe that is what adds to the muscatel flavour and the rich colour once brewed. 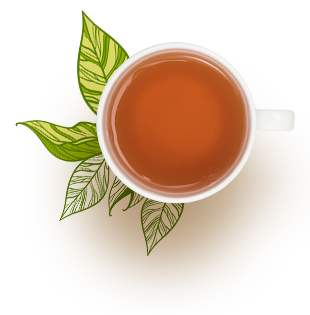 Teas harvested during the second flush have lengthier leaves and are dark in colour. These are the most expensive because more mature these leaves get, stronger is the aroma. When compared to the previous harvest, this is any day a better choice for those who enjoy the strong tea liquor. 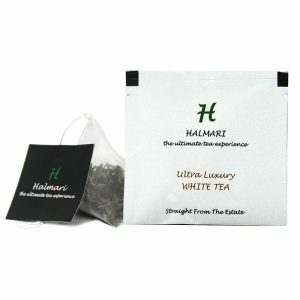 Also as these teas are more matured, the caffeine content is quite low; hence, safe. Brewing time must be between five and six minutes. 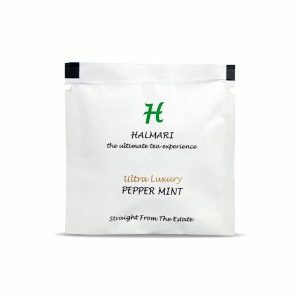 Since these are stronger in taste, adding a small cube of sugar or a drop of honey complements the bitterness and enhances its taste. Fruits to Flowers – Available in all Flavours! Starting from chamomile to lemon, you can enjoy your cup of tea in any flavour! 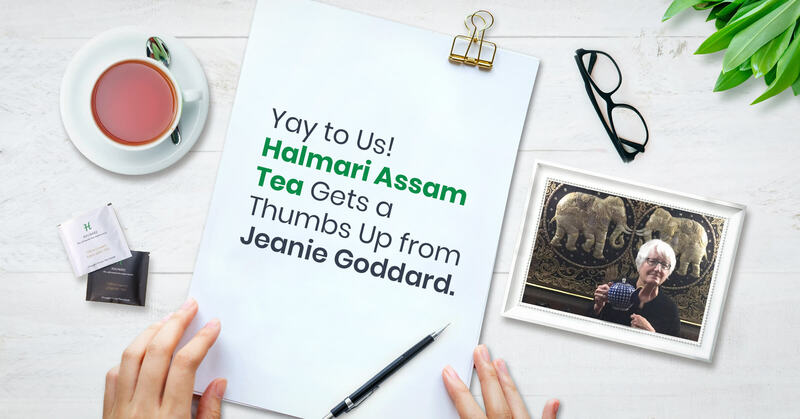 Though the earth-flavoured black teas are most renowned, online tea sellers have proved that some of the best green teas come from this second flush! These are more common in the summer harvest of the second flush as they receive both moderate sunshine and sufficient rain. So, enjoy the wonders of the summer sun and rain soaked flavours of North-east Indian terrain in every cup of second flush tea brew!